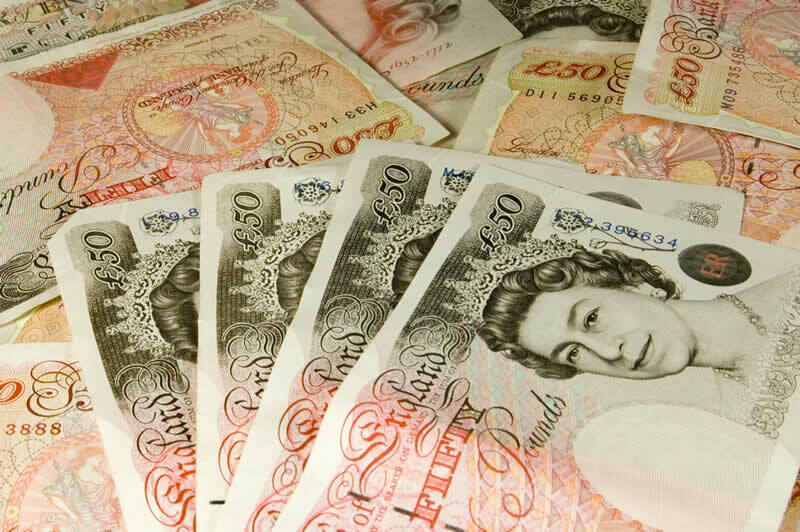 CBBA Web Site / Business / Final Salary Pension Scheme – Is Yours Safe? Yet again in the news headlines there are details of a large company collapsing, in this case Carillion and news that the company pension scheme is being placed into the Pension Protection Fund (PPF). Each time this happens we hear the politicians say that lessons will be learned, rules will be changed, pensioners and pensions will be protected but nothing changes. If a Final salary scheme company goes bust and is placed in the PPF it means Members who have reached their scheme’s normal pension age will generally receive the same amount in compensation as the pension they were receiving from their scheme at the time their employer went bust. Those members who have not yet retired will receive up to 90 per cent compensation on reaching the normal pension age of their scheme. Members who have retired but have not reached their normal pension age will also receive up to 90 per cent compensation. A higher cap may apply if you were a member of your pension scheme for 21 years or more or due to receive over 30,000 per year as a pension. Once your pension has been placed in the PPF you have no flexibility in terms of the option to move your pension, to put it bluntly you are stuck whether you like it or not in this scheme until you die. The total deficit in just the FTSE 100 pension schemes at 31 March 2017 is estimated to be £56 billion. This is a deterioration of £9 billion from the position 12 months ago. In the last 12 months, the total disclosed pension liabilities of the FTSE 100 companies have risen from £584 billion to £705 billion. So if you have a final salary pension scheme and you haven’t yet taken retirement, don’t just bury your head in the sand and think everything will be OK in the end, you need to find out if your pension scheme is in deficit, and if it is by how much and what plans are in place to reduce and ultimately to clear the deficit. If this seems unrealistic and/or the Company itself is on rocky ground then it’s time to get your money out. Blacktower Financial Management has been established for over 32 years and have worked with clients through the good and the bad times, offering sound independent advice, we will be by your side both now and in the future.